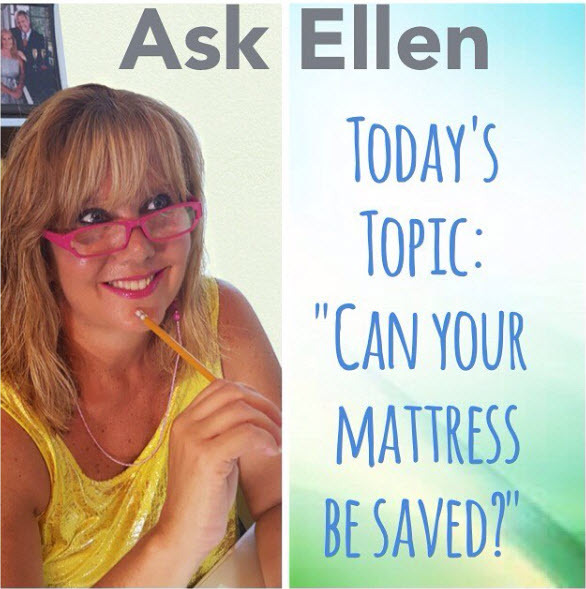 Ask Ellen – Can Your Mattress Be Saved? ?✋?Our new #AskEllen segment is here! This question comes from Stacy #Longwood. ❓Ellen: I just bought the best mattress I have ever owned! I have 3 kids and a new puppy; are my dreams too big to try and keep this mattress a long time? ✔️Hi Stacy! I often get calls about mattress mishaps from pets and children as well as: dust mites, bed bugs, mold and mildew. These issues understandably, are a big concern with our clients. When urine accidents happen, it is almost impossible to get all the urine out. The same goes for bugs or mites that may be lurking; this is due to the thickness of mattress. ?But there is Good News! 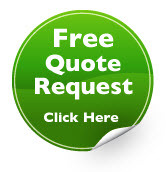 There is a low- cost solution?Purchase a waterproof, hypoallergenic mattress protector when you buy your mattress and put it on right away; ( like Right NOW?) this will extend the life of your mattress and help protect it from harm. Then you can rest well and continue to dream BIG. ? ?